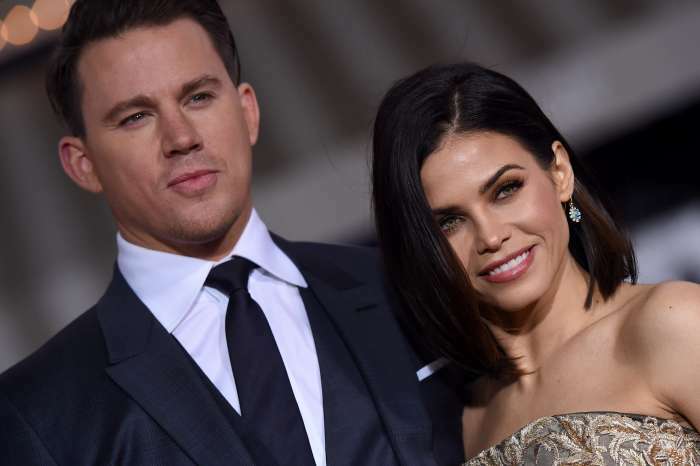 In an announcement that is similar to Gwyneth Paltrow’s uncoupling, Channing Tatum and Jenna Dewan Tatum have announced they are “lovingly separating as a couple.” After nearly nine years together and with one daughter, Everly, who will turn five this year. The couple issued a joint statement via social media that left fans stunned, saddened and surprised. While news of the couple’s split came as a shock, People later reported that Channing Tatum had actually moved out of the couple’s house months ago and they have been separated for quite a while. One of the reasons the split took fans by surprise, is the couple never let on that they had separated. Both Jenna and Channing continued to post to their social media account as if they were a couple. Just several weeks ago they shared a photo on Instagram of their daughter Everly painting their faces. There was nothing indicating the couple had split in the post. In the joint announcement that you may read below, Channing and Jenna described their current relationship as best friends who are lovingly committed to their daughter. As seen by the couple with their faces pressed against each other after Everly’s makeover, it seems they might have one of the most amicable separations in history. Channing Tatum’s tweet has over 114,000 likes and 22,000 retweets. On Instagram, Tatum’s post has over one million likes and more than 90,000 comments. 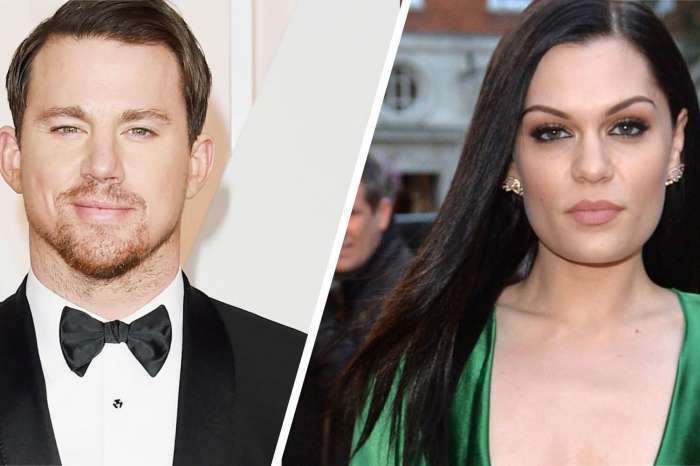 While fans are sharing their sadness that the couple has moved on, many people are praising both Channing and Jenna for not only the way they split but their commitment to their daughter. Some, however; are questioning whether they will remain separated or not find their way once again to each other. Because the statement specifically states there was nothing salacious or scandalous behind the split, people are asking if they are truly best friends and still love each other why they are separating. Whatever the underlying reason that has caused them to split, fans are praising them for the way they have handled the transition. Needless to say, now that Channing Tatum is “single” women across the globe are letting him know they’re interested. What do you think? 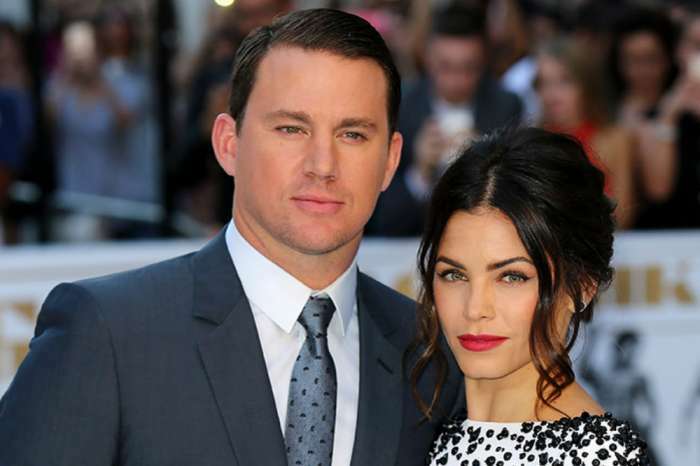 Were you surprised to hear that Channing Tatum and Jenna Dewan-Tatum have separated? New Gig! Cardi B Is Set To Co-Host ‘The Tonight Show' Alongside Jimmy Fallon!